How exactly should you go about managing a restaurant team? 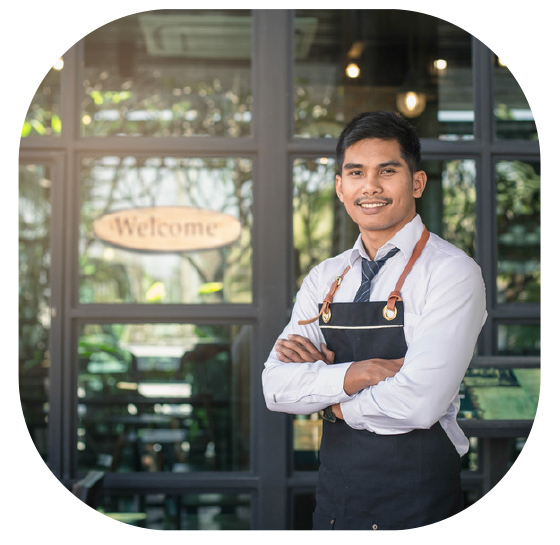 “When managing restaurant staff, it can feel like walking a thin line between trust with crossed fingers and overbearing micromanagement. On one hand, the manager should give employees enough space and freedom to take ownership of tasks and pride in their work. On the other hand, they need to closely monitor an employee’s progress on those tasks to insure the restaurant meets the demands and expectations of the guests. And it goes without saying that treating restaurant employees like children will encourage them to act like children. Managing a restaurant well is just a matter of finding the sweet spot in the middle. 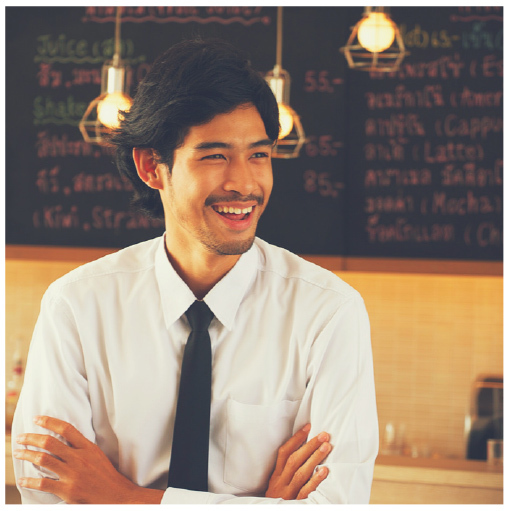 A good restaurant manager needs to be fair, tough and honest to get the best results. 1. 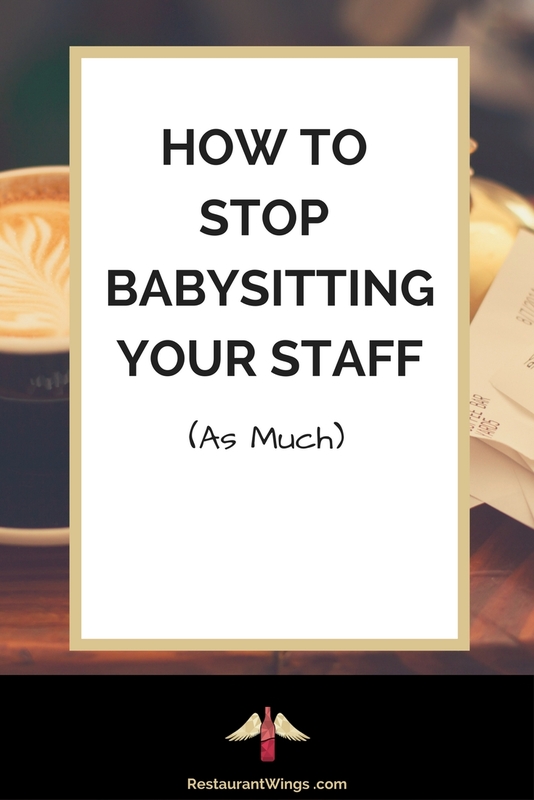 Are you actually ‘babysitting’ or are you just annoyed with how much work managing actually is. Restaurant managers all dream of a day when they can kick back and rely on the staff to run a smooth shift on their own, but that’s just never going to happen. Managers will always be required to give directions, negotiate solutions and watch work quality. 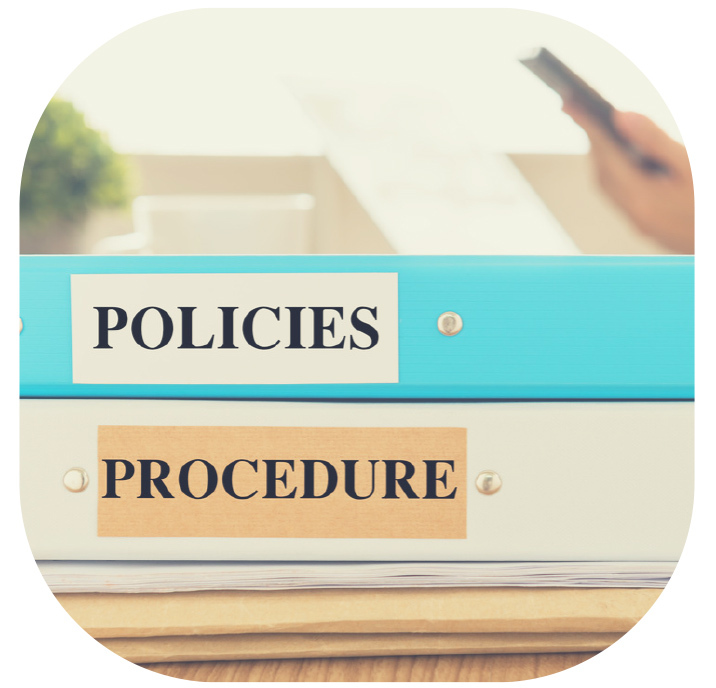 Just because you have delegated work to your staff doesn’t mean that it’s off your plate. 2. Are the people systems in your restaurant working in your favor? As the manager, you are responsible for everyone, but you shouldn’t be the only sheriff in town. 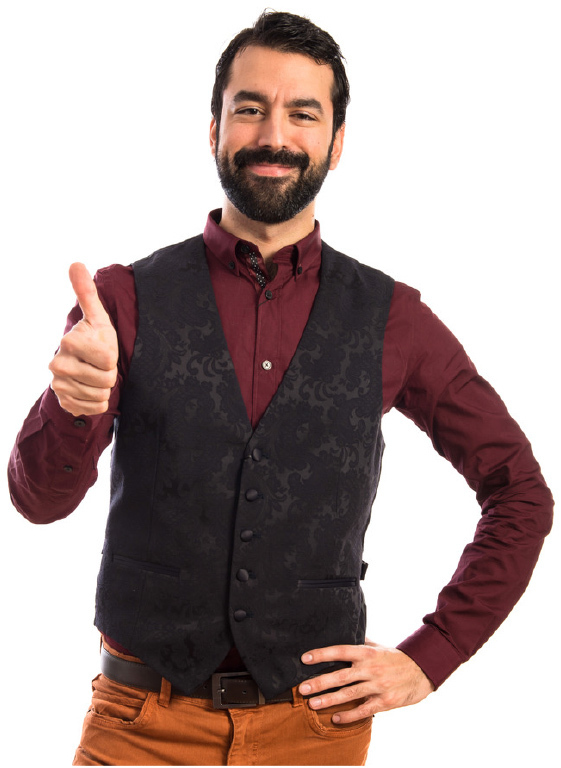 Recruiting a group of lead servers, hosts and even bussers can help create a (formal or informal) chain of command, ensuring that others take some of the managerial burden. When it comes time for checking out the restaurant before and after shifts, you can just deal with those key employees, rather than everyone. 3. Are you training your staff? One way to avoid repeating instructions to individuals is to repeat instructions to the entire group (and to do so often). 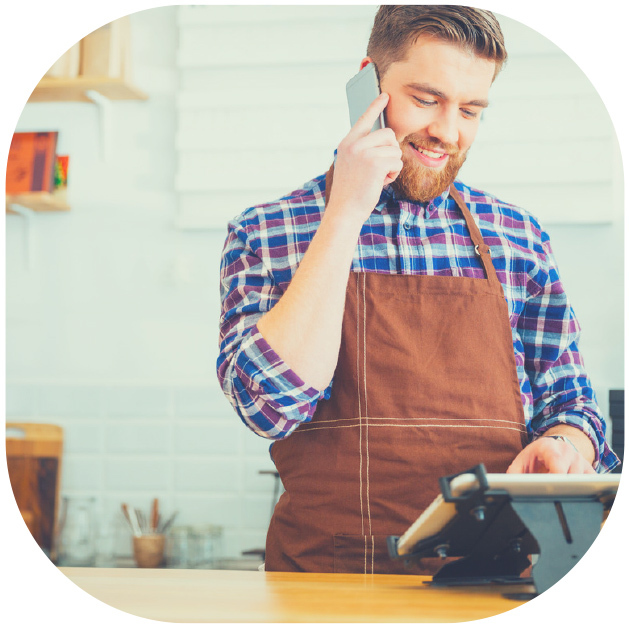 Since high restaurant turnover and part-time workers are a fact of life, training and refreshers need to be at the top of your list. Initial training and constant refreshing will help your employees to act independently and effectively. 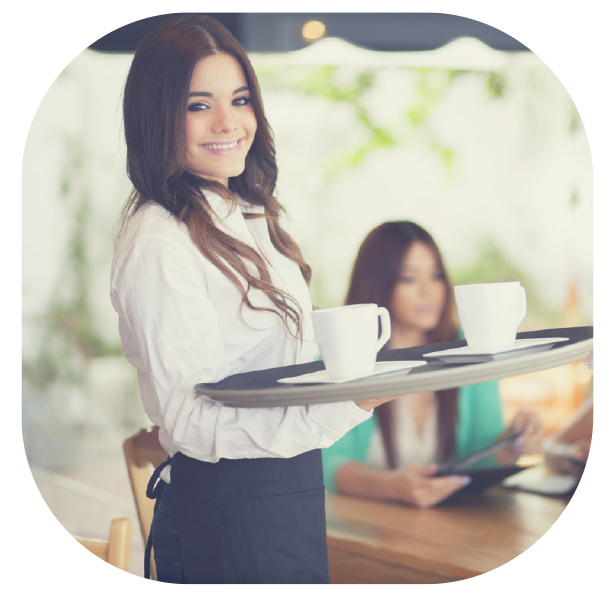 Training programs are excellent restaurant management tools. Free trial of online training from Restaurant Wings. The Power Preshift for preshift trainings. 4. Are you assessing the situation before you correct or instruct? As a manager, it is very easy to jump to conclusions about what staff members are doing. A staff member might look like they are standing around doing nothing, but it’s also possibly they are waiting for a slow POS to print. Before giving instruction, make sure you understand the bigger picture. Your staff might be more responsible than you give them credit for. 5. Are you giving clear instructions? When assigning running sidework for the evening, make sure that the servers understand what your expectations are. “Keep the condiments stocked” is vague, for example, because a server might feel comfortable with two or three ketchups when you were expecting at least ten. Don’t automatically get frustrated and accuse them of not doing their work. With clear instructions, you may get better results. If that doesn’t work, ask yourself whether the employee is unwilling or unable. If they are unable, they need to be trained more or given further guidance. If they are unwilling, you need to have an honest conversation about your expectations and the consequences. Don’t let a bad employee drag your team down. 6. Are you doing the work for your employees? If you feel frustrated by an employee’s performance, it can be tempting to do the work for them by quickly wiping down the front glass or doing a little sweep in the hall. But doing quick odd-jobs like this will only add up to a staff expectation that you are their babysitter, cleaning up behind as they go. 7. Are you rewarding good behavior or just nagging employees about bad behavior? If that doesn’t improve the situation, have a conversation to see what is going on. If you still have a problem, again ask yourself whether they are unwilling or unable. If they are unable, they need to be trained more or given further guidance. If they are unwilling, the serious talk and possible write up are the next possible steps. The benefits of not being a babysitter and instead being a manager are obvious. You’ll garner more respect and enjoy more sway with your employees. Employees will take more upon themselves and proactively see more of what needs to be done. You’ll feel less emotionally drained and happier at work. When employees are treated like respected adults that’s generally how they act and feel.